Not always happy but always happy to be Catholic. Ooh. I like this one. 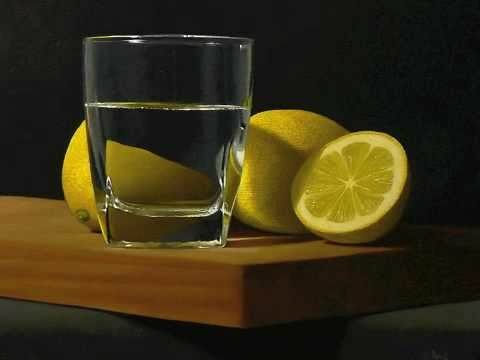 There is something magnetic and mesmerizing about the glass of water. I am going on a diet. From this day forward, I pledge there will be no pork chop too succulent! No donut too tasty! No pizza too laden with delicious toppings to prevent me from reaching my scientifically-determined ideal weight! As God as my witness, I'll always be hungry again! The reason for your recent crises of conscience becomes clear this week when you realize the angel from your right shoulder and the devil from your left have been sleeping together for a year now. Note this is satire via The Onion (warning: site can contain explicit content). Satire means: trenchant wit, irony, or sarcasm used to expose and discredit vice or folly, according to the Merriam-Webster Dictionary. I've been asked if I have a tip jar, which I don't, but I do have a wish lists at Amazon and Audible. *Happy Catholic® is a legally registered trademark as relates to blogging. For more technical/legalese - see the "About" page in the tabs.